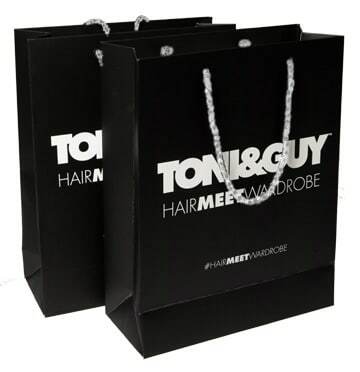 Luxury rope handle carrier bags are an extremely popular bag option for boutiques and luxury services. Rope handle carrier bags can be made in any size, have any print and can have added extra luxuries added such as ribbon handles and UV inks. 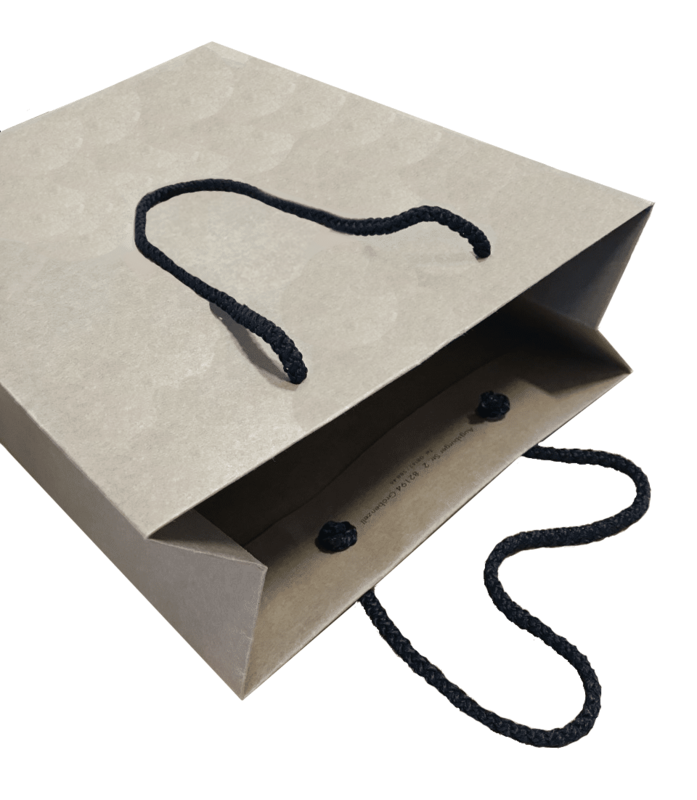 Rope handle paper bags are often used as gift bags to put luxury items or gifts in. There are no print restrictions on paper rope handle bags. 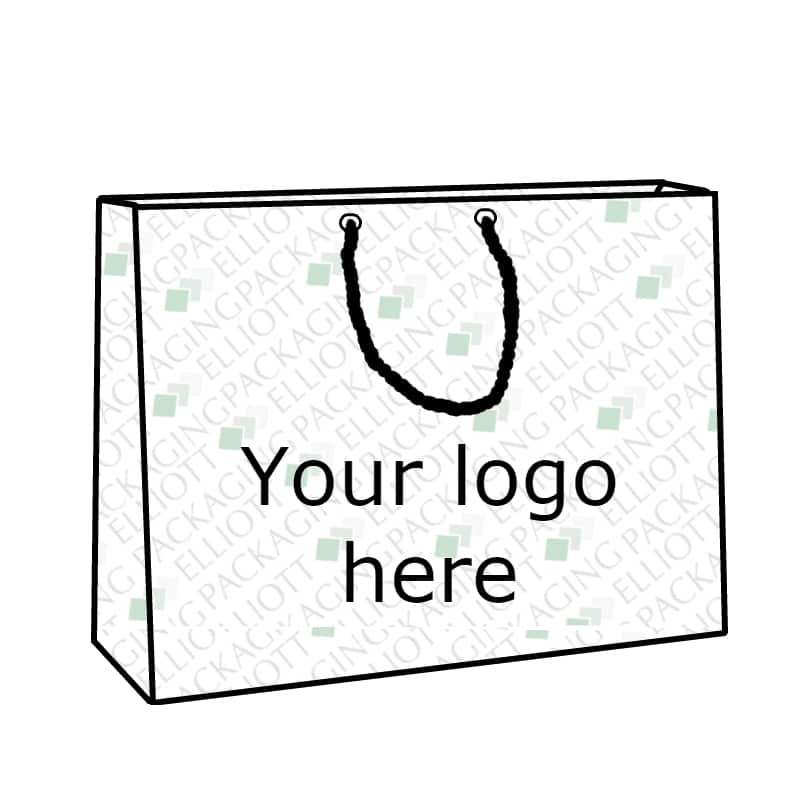 To achieve the desired colour we would print the bag 100% to match a pantone reference. 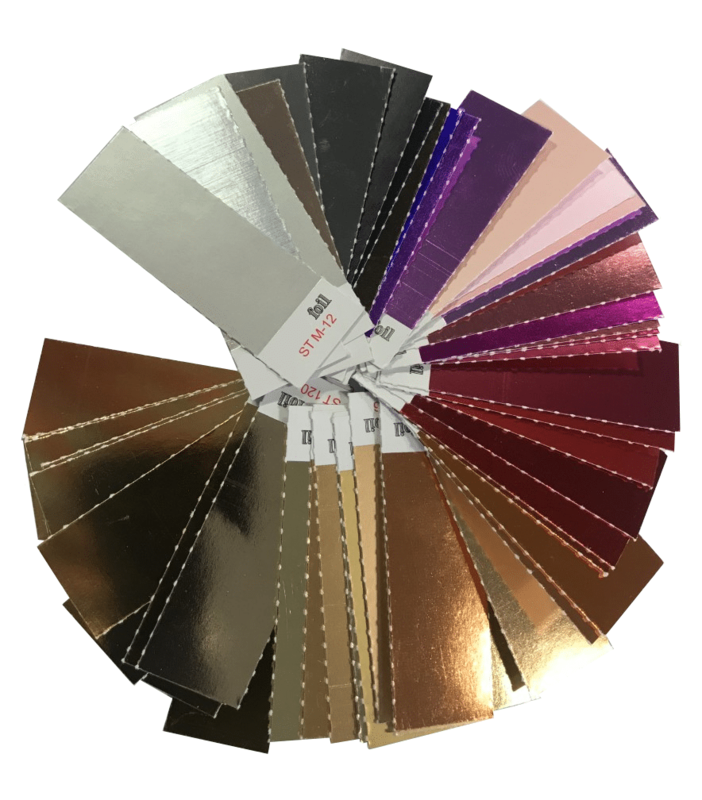 We offer hot foil printing which adds a metallic finished foil to the bag. 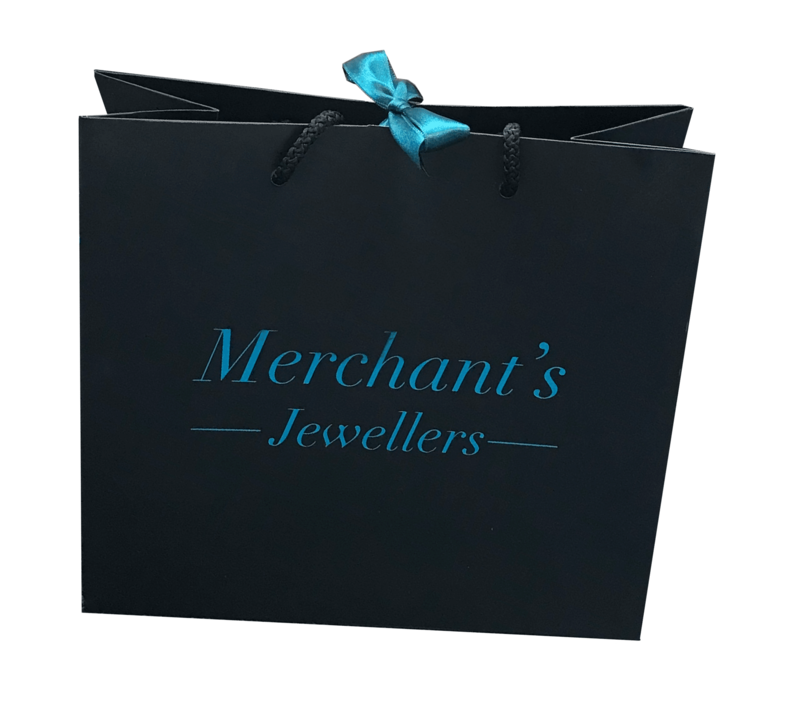 We can also offer embossing and de-bossing on paper gift bags to give them a super luxury feel. 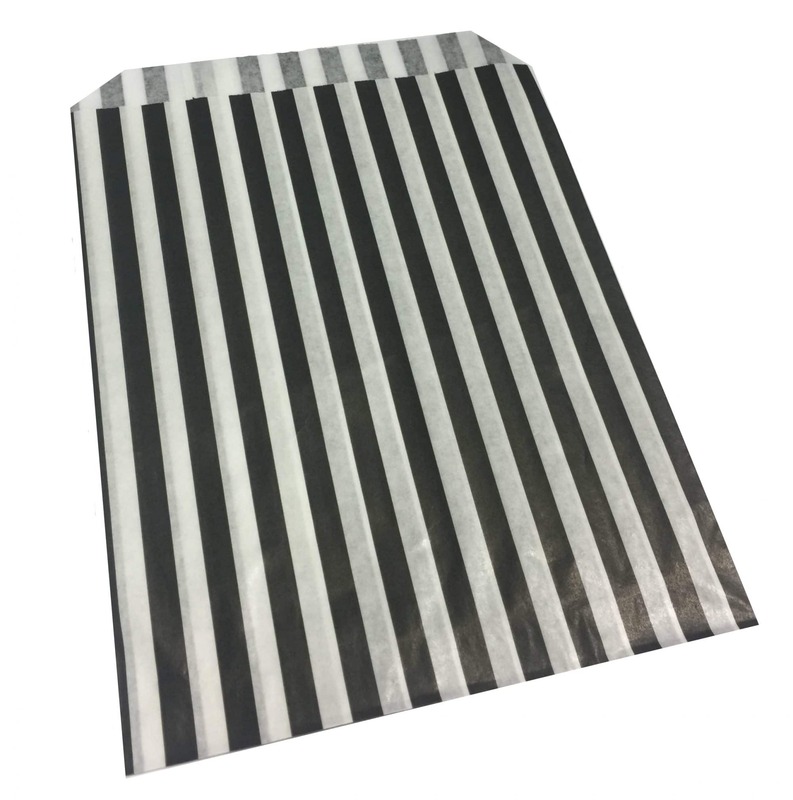 These paper bags can have a matte or gloss laminated finish. 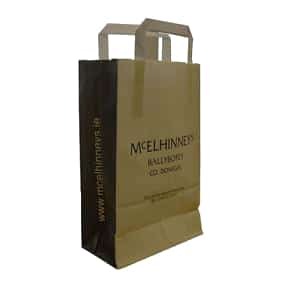 Luxury paper bags can be printed on all 5 sides and also on the inside. 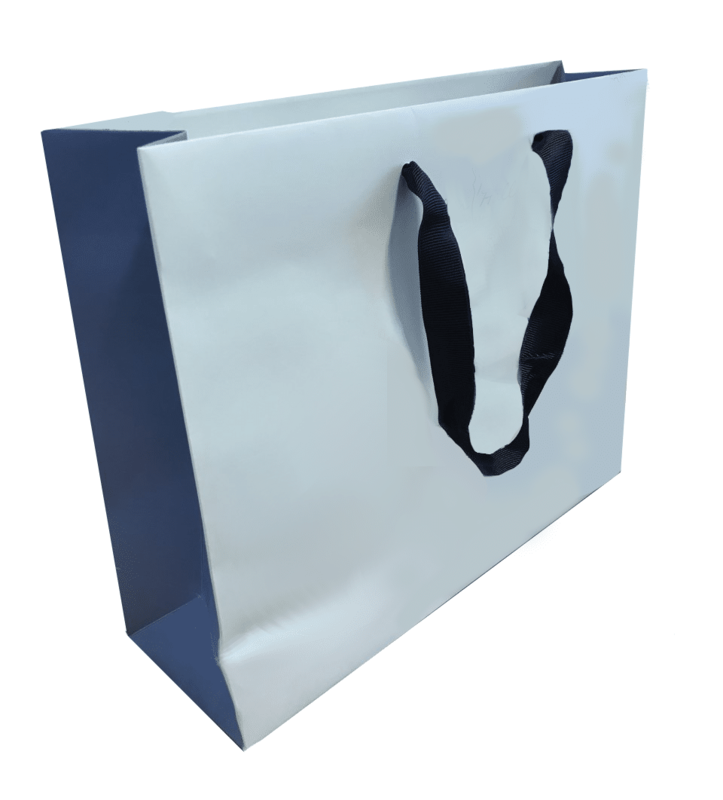 We can offer a range of handles on luxury rope handle paper carrier bags. Metal eyelets are also available. Free UK Delivery. 2-4 Weeks approximately from signed off artwork. 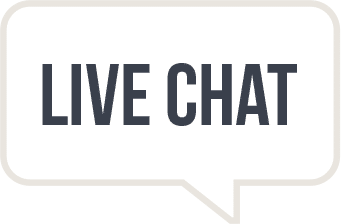 Free delivery to UK address’s. Why luxury paper rope handle carrier gift bags? Add extra luxury to your brands packaging. Luxury rope handle carrier bags can have a range of added extras such as ribbon handles to make the bag extra special. Rope handle paper carrier bags can be made in any size to suit your product. 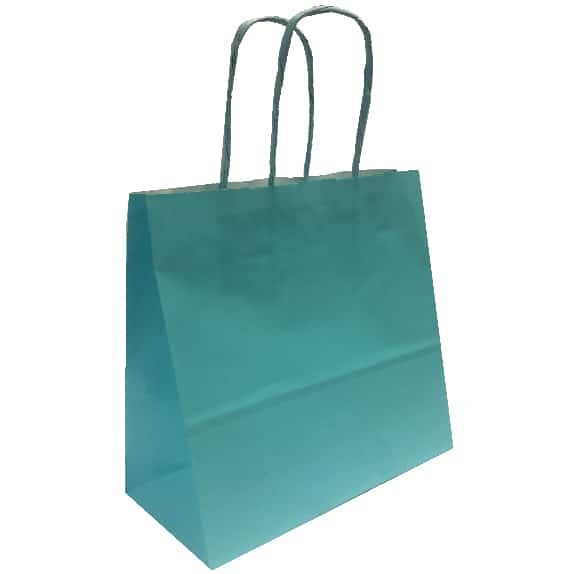 We sell rope handle laminated paper gift bags in small quantities.